Equipping young people with the tools that build hope. Camp Shiloh is 90 miles northwest of New York City in the Catskill Mountains. 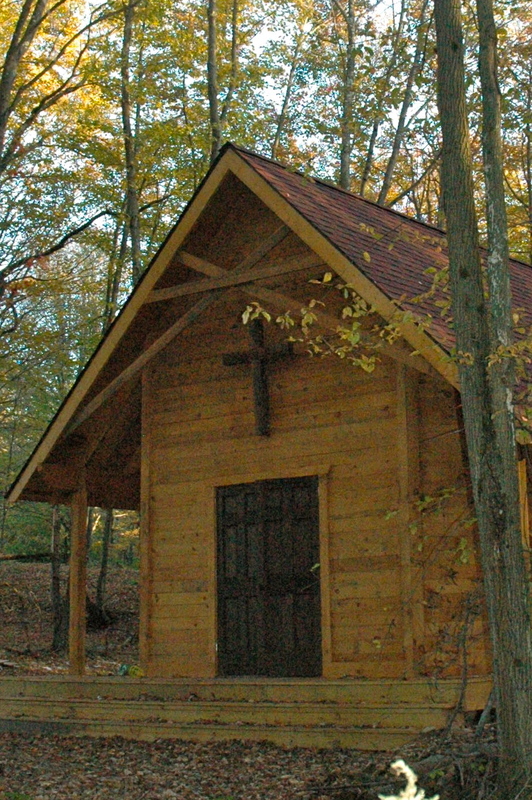 Its 104 wooded acres has cabins for 80 campers and 30 staff members per session. Every camper has the opportunity to swim everyday, and receives swimming lessons. The camp activities utilize our climbing tower, zipline, low ropes course, baseball field, swimming pool, basketball courts, recreation hall, arts and crafts cabin, outdoor pavilions for classes and hiking trails. View a slideshow of pictures from camp and map of our location below. Camp is for 9-15 year olds. The last day of the session buses drop of campers in Bridgeport between 1:00-1:30 PM. The first day of the session (Sunday) buses leave the Bronx at 12:30 PM. The last day of the session buses drop of campers in the Bronx between 1:00-1:30 PM. To learn more about camp, Click here: FAQs for answers to frequently asked questions. One of the favorite parts of camp for our campers. Swim time is a daily part of the summer camp experience and we also offer daily swim classes with our certified lifeguard staff, for campers to learn how to swim for the first time or to improve their current level of experience. The celebration center is our main facility for both food preparation and dining. We operate a fully functional, commercial level kitchen to host our 120+ campers, staff and volunteers three full meals daily. Our dining hall is a massive space capable of hosting a full session of camp, with volunteers. Please note, Camp Shiloh Office available for contact starting June 20th. During off season messages will be returned within 48 hours.